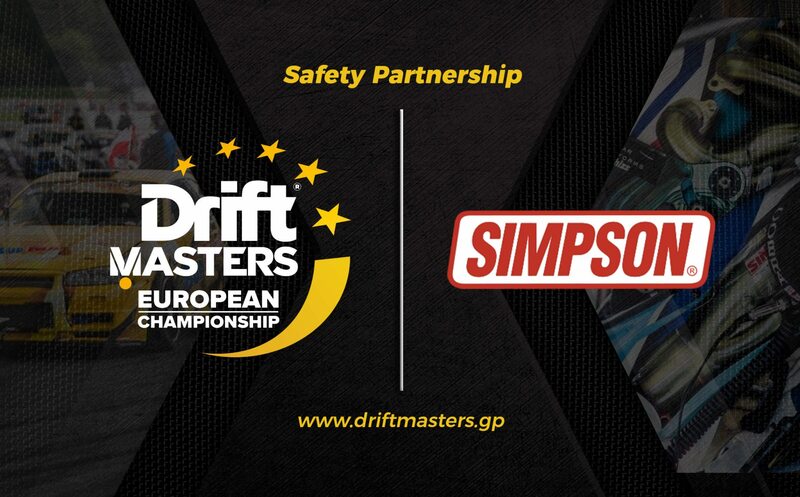 Drift Masters European Championship– Europe’s premier competitive drifting series – is delighted to announce a new partnership with Simpson Race Products. With competitive drifting currently self-regulated, the onus is on championship organisers to ensure driver safety at each event. Simpson Race Products have been used in many motorsport genres worldwide, including IndyCars, NASCAR, and the National Hot Rod Association. In fact, until 2006, Simpson Performance Products was the only company to supply all of the safety items used in NASCAR racing. NASCAR officials continue to trust Simpson products today, with good reason. 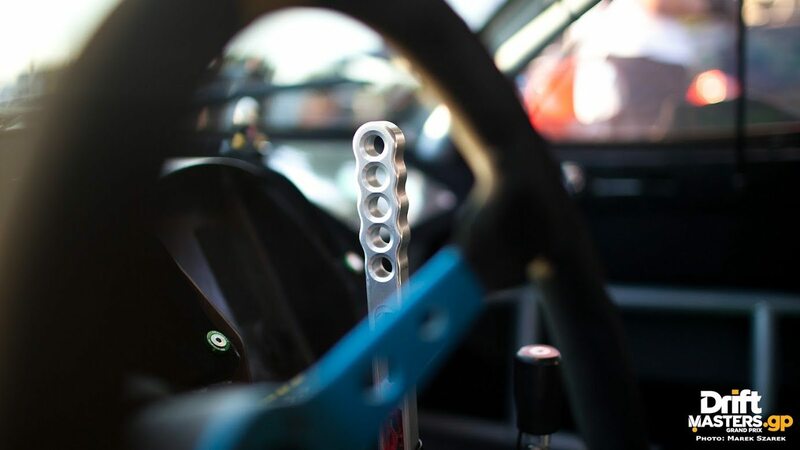 With decades of experience and an industry standard method of research and development, Simpson Race Products will act as official safety advisors to the DMEC, aiming to improve driver safety year on year. This is a partnership that professional drifting has needed for some time and reinforces DMEC’s mission to set the standard for all European drift competitions in the future. “It’s well known that Simpson creates some of the best safety solutions in worldwide motorsport. Having the support of Simpson and the education they can and will bring to DMEC drivers, in the form of training seminars during DMEC 2018 events, will be something new in the world of drifting. Everyone wants to do all forms of sport safely, and motorsport is a very vulnerable form of sport. Given this fact, we are very happy to have Simpson on board to watch over and advise us about the safety of our drivers.